Where am I when I am on my walks? “Give me a map”, many cry. Some readers have despaired for the lack of a running map which shows precisely the tracks where I have walked. I and others continue to try and solve the problem. Meanwhile, for those who are unaware, I do create a location map with each posting. The map is static and simply pinpoints one place but at least it is a guide to where I was during that leg of the walk. Sometimes if a location is not within Google maps then I cannot show it as the main location. For example I wanted to include a map with the McCarthy’s Point location but was limited to the two bays either side. This was problematic when the posting had nothing directly to do with the bays either side – but I chose one just to give readers a guide. When I want to pinpoint the Derwent River, the map highlights the southern suburb of Kingston. Ahhhh I sigh. There is another unfortunate matter. I now realise that those readers who are ‘followers’ by automatic email do not get direct access to that location map. For interested readers, when you receive the email you need to click onto the heading of the posting and this will take you to the website. At the bottom of the posting on the website is a link which you click to open the map. I realise that this is a tedious and tiresome process, but it may help some readers to orient themselves better. 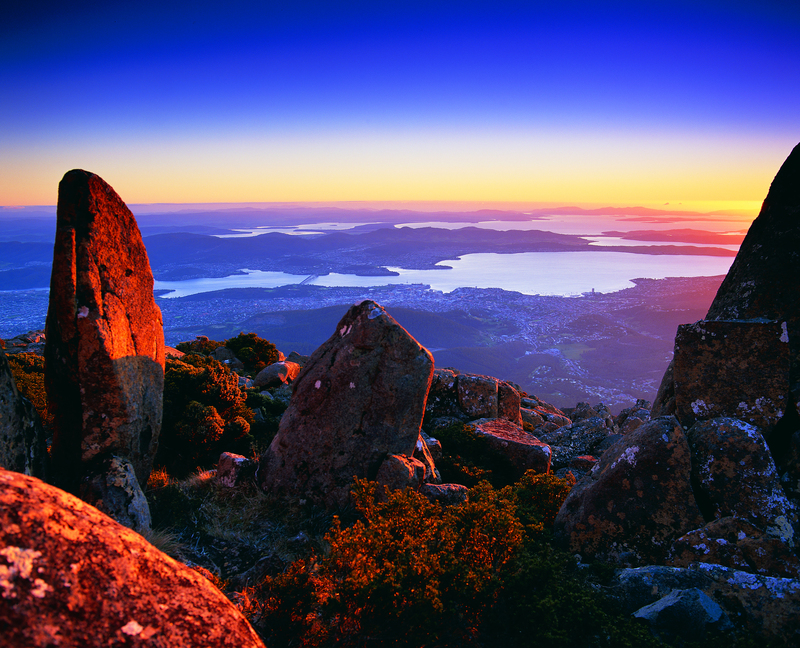 This entry was posted in Derwent River, Hobart, Mount Wellington, Tasmania, Walking and tagged map, McCarthy's Point on December 1, 2014 by Tasmanian traveller.